​This society came about when a group of pastel artists in 2004 saw the need for a centrally located regional society to promote pastels as a medium and as a means of networking with other pastel artists. Meetings are on the first Tuesday of each month excluding January, February and July. 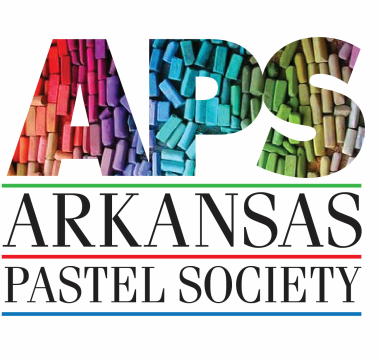 Through art scholarships the Arkansas Pastel Society will strive to promote the medium of pastel to deserving students. In 2008 our first $500 scholarship was granted to the THEA Foundation, a non profit organization that supports the arts in our schools. The same scholarship was repeated in 2009 and 2010. We are proud to be a member of the International Association of Pastel Societies whose objective is "to celebrate worldwide, the expanding presence of dry pastel as a major fine art painting medium," and to "provide a strong voice for pastel artists and the luminous medium of pastel."